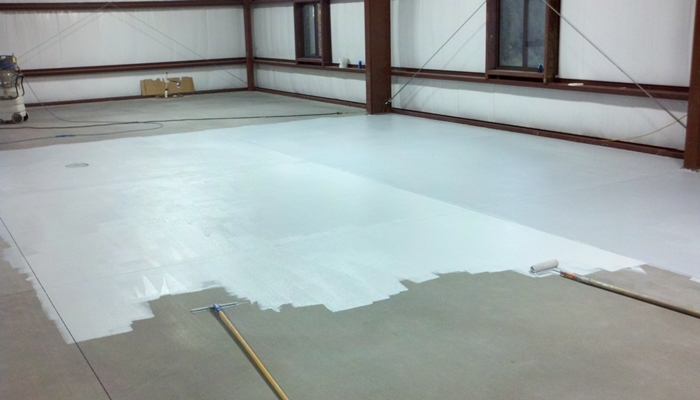 Northern Industries Inc. introduces NI-72 Polyaspartic Floor Coating. 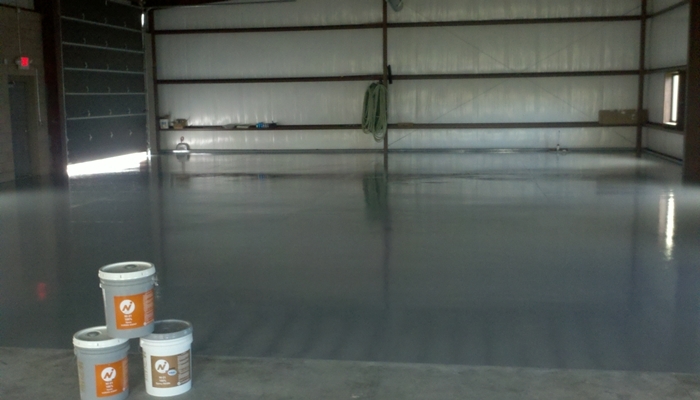 Our new NI-72 Polyaspartic Floor Coating is a great finish for all Northern Industries Inc. Seamless Flooring Systems. 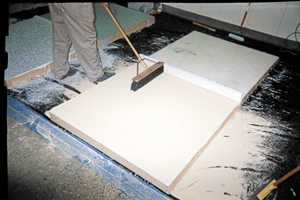 NI-72 is a low odor, 72% solids Aliphatic Polyurea, suitable for both indoor & outdoor applications. NI-72 is available in both clear and pigmented and is sold in Two Gallon kits and Half Gallon test kits. 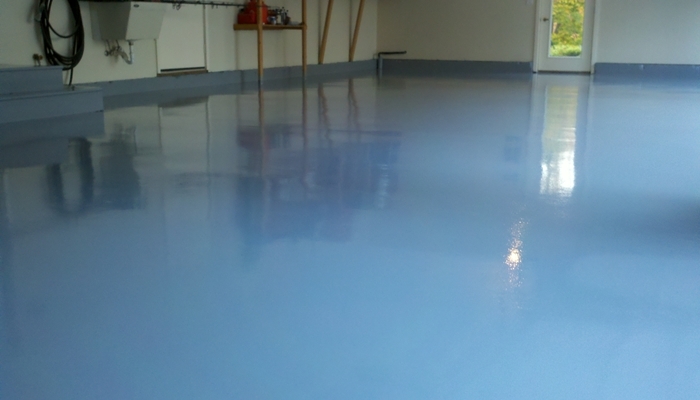 Applications areas include Garage Floors, Basement Floors, NI-Dura Vinyl Chip Floors, NI-Dura Broadcast Quartz Floors to name a few. Please contact us if you would like to become a Northern Industries Inc. certified installer or if you would like one of our Northern Certified Installers bid on your project. Now there are 14 choices of NI-21 Pigmented Epoxy to go along with our 40 colors of NI-Dura Vinyl Chips. View all of our pigmented NI-21 colors and all our NI-Dura Vinyl Chips. To view all new colors of NI-21 Pigmented Epoxy go to our NI-21 Color Chart page. Our new specialty colors utilizing liquid pigments add to the limitless color combinations you can achieve in decorative epoxy light chip applications. All new colors are available in 9 gallon kits and 15 gallon kits with a minimum order of 15 gallons If you have a need for a special color of Epoxy, Northern Industries Inc. will try to make it happen. 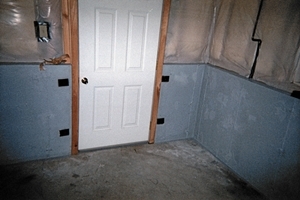 When it comes to sealing basement walls and floors, nothing works better than Hydro-Seal 75. 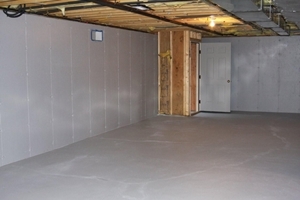 Remember that Hydro-Seal 75 can withstand more hydrostatic pressure and hold out more water than any other basement waterproofing products. 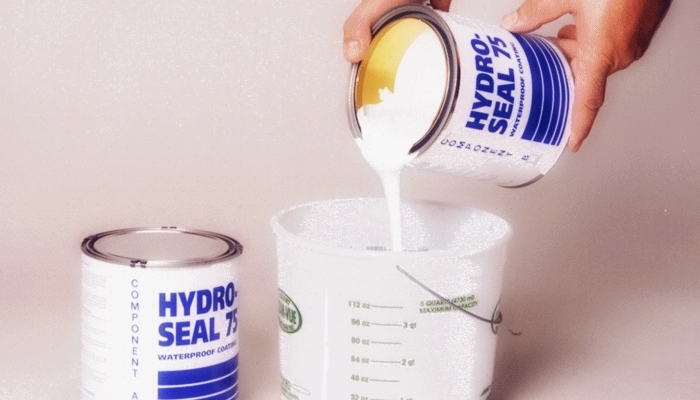 (up to 40PSI which is 4 to 10 times more than single component materials sold in home centers) Hydro-Seal 75 is an odorless safe material that is very easy to use. 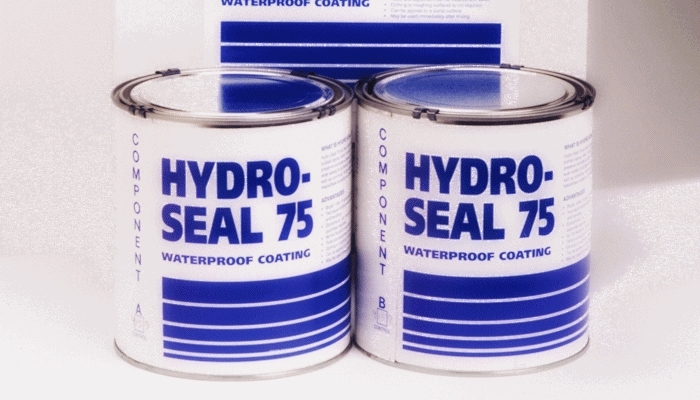 To fill cracks and re-mortar joints dry cement & sand (or sand mix)can be mixed into Hydro-Seal 75 to create a waterproof epoxy mortar. 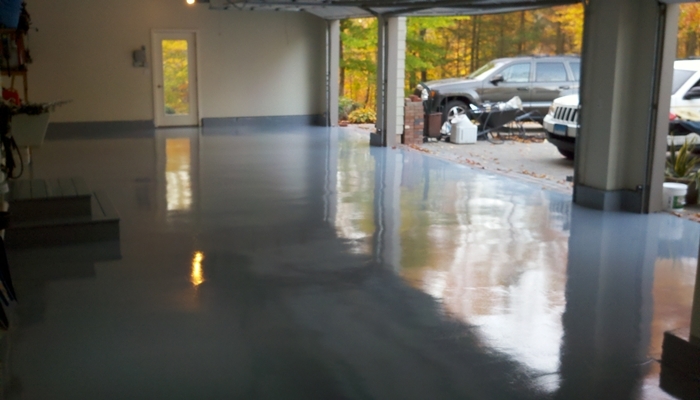 Deteriorated concrete can easily be repaired & waterproofed with Hydro-Seal 75 & Hydro-Seal 75 Epoxy Mortar.